Regardless of whether you supply or specify pumps within an industrial, commercial or water utilities' site, or for a domestic set-up, Grundfos Ecademy offers specific modules that have been designed to help you gain a deeper insight into many of the pump challenges you might encounter. 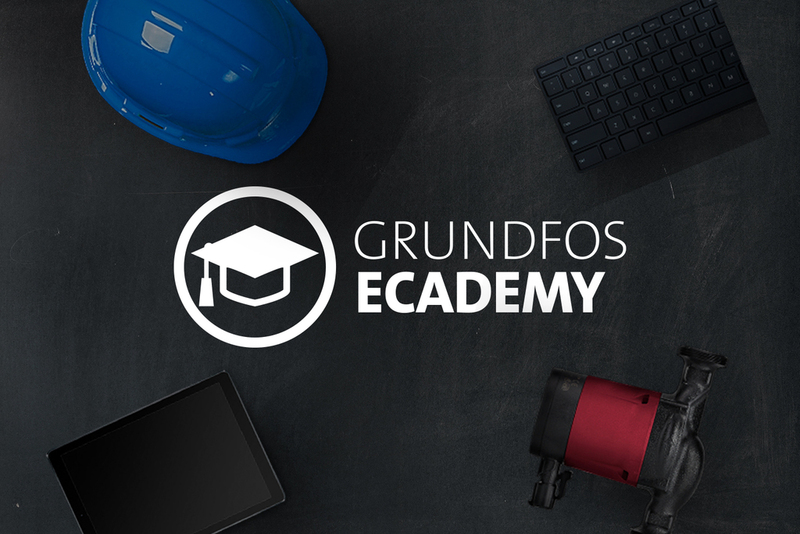 The Grundfos Ecademy has steadily been extending its reach in recent years and with a wide range of new topics available 24/7 using a smartphone, tablet or computer, there are even more opportunities. Subjects covered by the Ecademy go across many different applications and various pump product families and look at the theory behind the engineering. Plus, all of these are delivered in bite-sized chunks.